The City of Bishop is celebrating California Arbor Week, March 7 – 14 2011 at Bishop City Park. The City of Bishop is expanding on Arbor Day, which is celebrated nationally to encourage Americans to maintain and replenish our country’s vast forest, orchards and woodlands. Trees play an important role in our cities energy conservation, wildlife habitat, protecting and purifying our water supply, air quality and are a valuable economic asset. 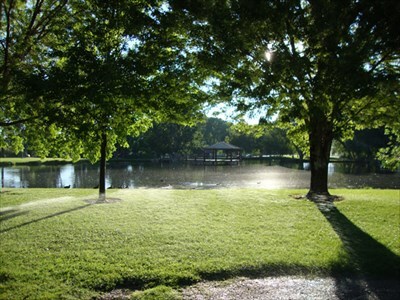 The City will host a celebration and grand opening of the City Park Arboretum on Sunday March 13, 2011 from 1:00pm – 4:00pm. The official dedication time is 2:00pm and the Rotary Clubs of Bishop will provide the Snack Shack. The community is encouraged to get involved by providing pictures taken in City Park of the beautiful trees. The pictures, may have been taken any time of year, can be turned in to City Hall or brought to the celebration on March 13th. Several of these pictures will be chosen for a 2012 City Park Calendar to be sold with all of the proceeds benefiting the Arboretum.